Jeremy What is it about white cars that attracts flies? The front of our Swift Sport looks like it has driven through a plague of the little blighters – a photographer’s nightmare, if we had one. This morning, the car was covered in more of them, basking in the sunshine. Not for long though. Fifty yards down the road and the Swift was buzzing along at high speed blowing the cobwebs off. 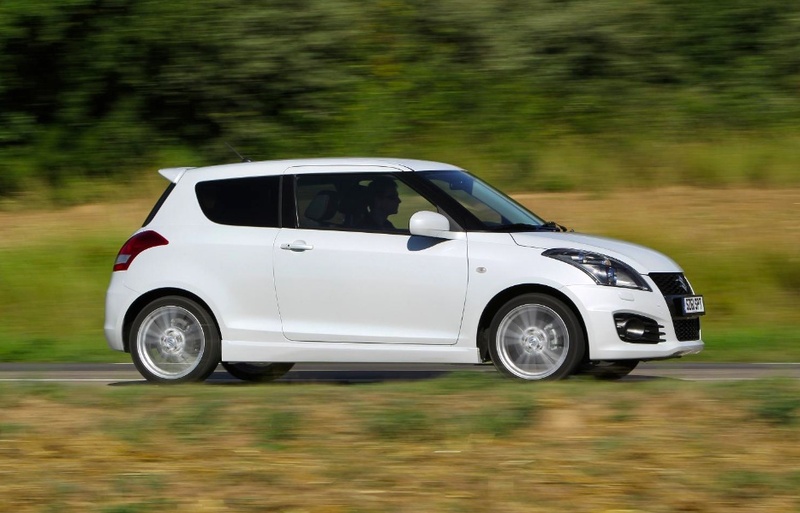 Remarkable how the front of the Swift looks like a Mini – except the Suzuki is considerably cheaper and goes around corners a lot better a standard Cooper. 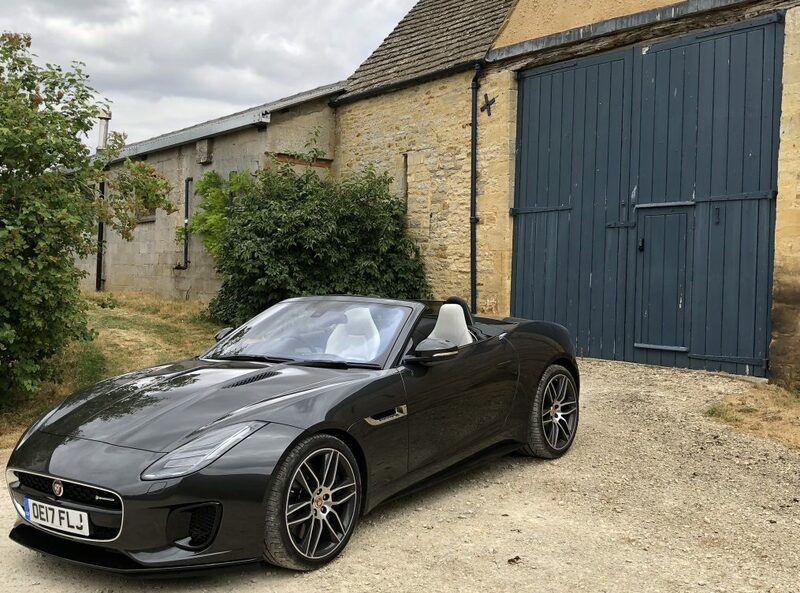 It’s still putting a smile on my face – shame about the acres of plastic trim on the inside and the fact you can’t spec it up with sat nav and leather seats. Otherwise, I’ll take a grey one, please. This entry was posted in Suzuki and tagged Autos, Ford Fiesta, Ford Motor Company, Recreation, Suzuki, Suzuki Swift, Swift, Swift Sport. Bookmark the permalink.